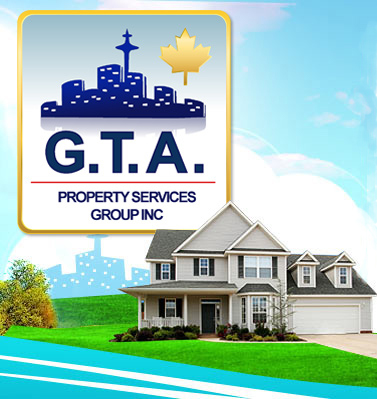 At GTA Property Services Group, we are always available to provide any of our services to landlords and property management firms. 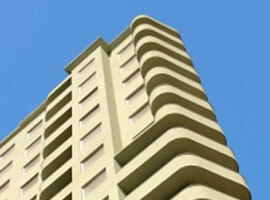 Our expert staff can provide all types of services for any property. 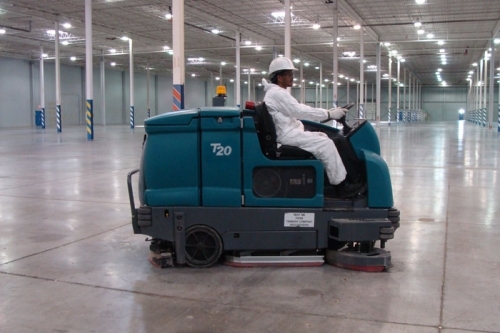 We offer anything from specialty cleaning services, emergency flood response and restoration for carpets and floors. 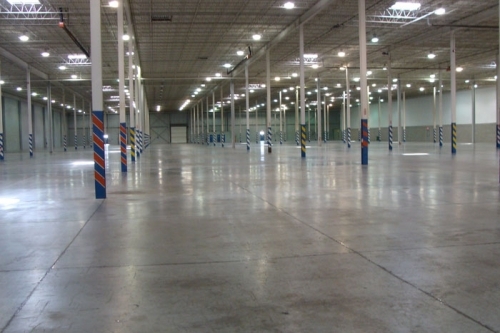 GTA also provides service contracts for regular maintenance of commercial and industrial properties. 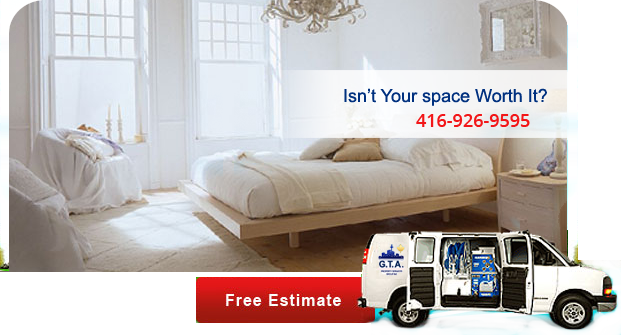 We are specialists in ServicingToronto Property Management. Our certified technicians and network of contractors are here for you. Also, if you have any fire or flood related emergency, you can call us 24/7 and we will be at your location anywhere in the GTA and surrounding areas within one hour. Keep us on your list of service providers and see how we can be your one stop shop and provide the most reasonable rates in the local cleaning and restoration industry. Contact us for any Property Maintenance needs.